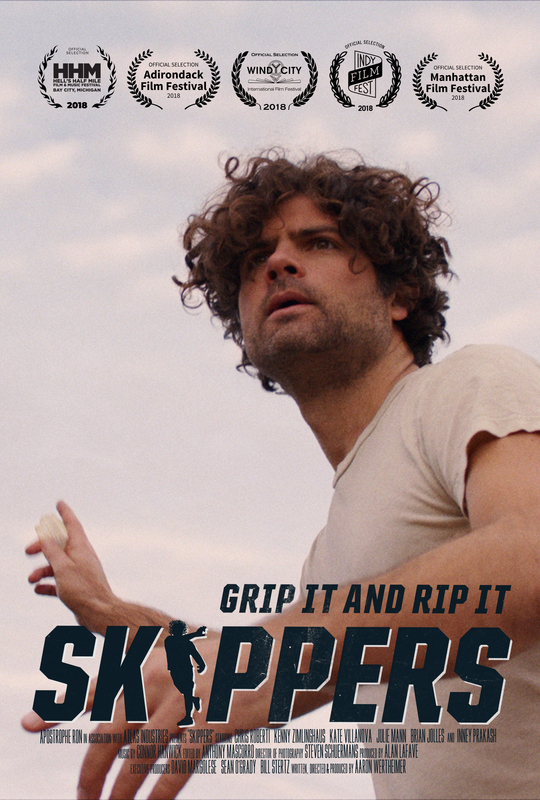 A mysterious drifter fixated on stone skipping shows up in a sleepy waterfront town. Hounded by a local realtor who is convinced that such shenanigans will lower property values, the skipper soldiers on meeting a host of colorful figures: sidekicks, love interests, backgammon junkies, Irish balladeers. Wertheimer’s absurdist comedy, crowdfunded by HHM and filmed in Bay City with the support of local talent, offers a touching meditation on the competing pulls of desire and necessity in making a purposeful life.